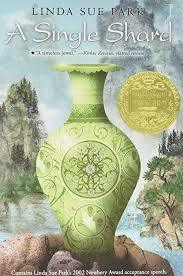 Join a discussion of this Newbery award-winning story. Author Linda Sue Park presents Tree-ear, a 12th century Korean orphan who becomes fascinated with the work of a master potter and longs to create his own pieces. A docent-led gallery tour follows with visits to works of art that relate to the book.